San Jose police Chief Eddie Garcia on Monday is slated to provide details regarding an officer-involved shooting that happened roughly one block away from San Jose State University Sunday morning. Bob Redell reports. 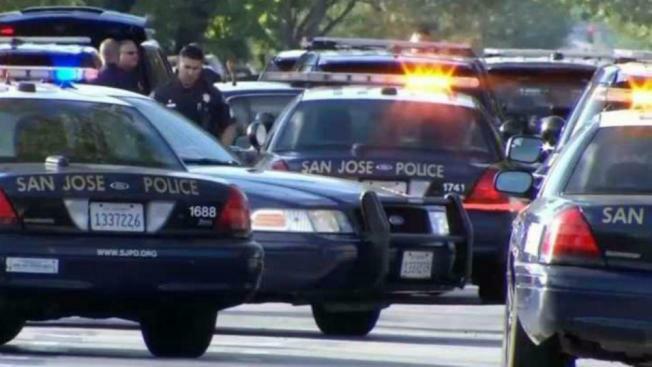 San Jose police Chief Eddie Garcia on Monday is slated to provide details regarding an officer-involved shooting that happened roughly one block away from San Jose State University Sunday morning. No one was injured as a result of the shooting, which occurred along the 500 block of South 10th Street after a report of a possible home invasion at an apartment complex, police said. A suspect connected to the incident was taken into custody, according to police. San Jose State student Ethan Cox said many students live on the street and were jolted awake from their sleep. 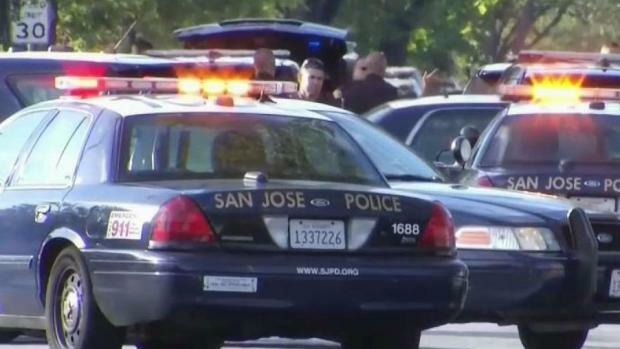 San Jose police are investigating an officer-involved shooting that occurred near the San Jose State University campus Sunday morning, according to the department. Christie Smith reports. "It sounded like four or five gunshots; it woke everybody up," he said. "After that, we kind stayed inside." At least one officer opened fire as police looked for two suspects, one of them armed with a gun who reportedly refused to drop it. Garcia is scheduled to address the officer-involved shooting at 3 p.m. at the city's police department.